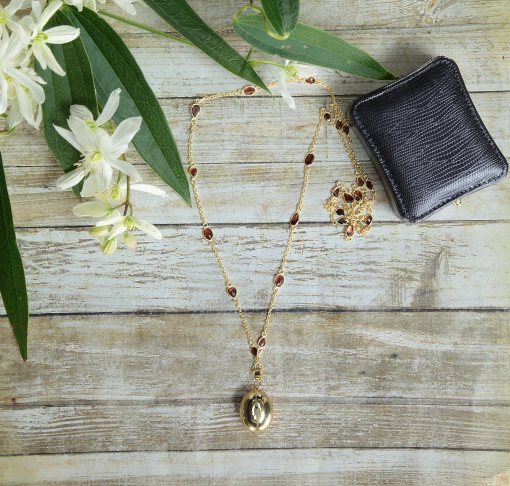 Beautiful Mothers Day Gift. 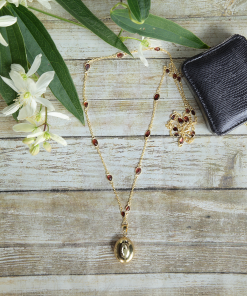 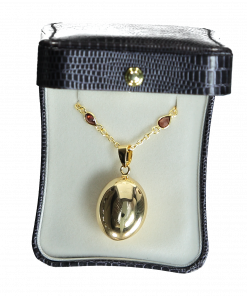 Semi Precious Red Garnet on a Gold plated chain with a chiming oval shaped Bola is a beautiful piece of jewellery to wear while pregnant and for life. 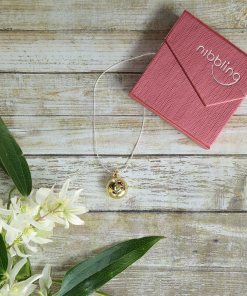 A beautiful gift for a blossoming new mother. 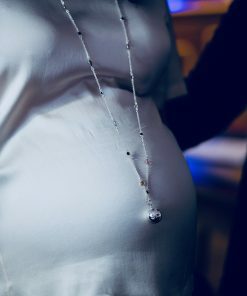 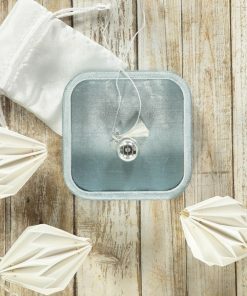 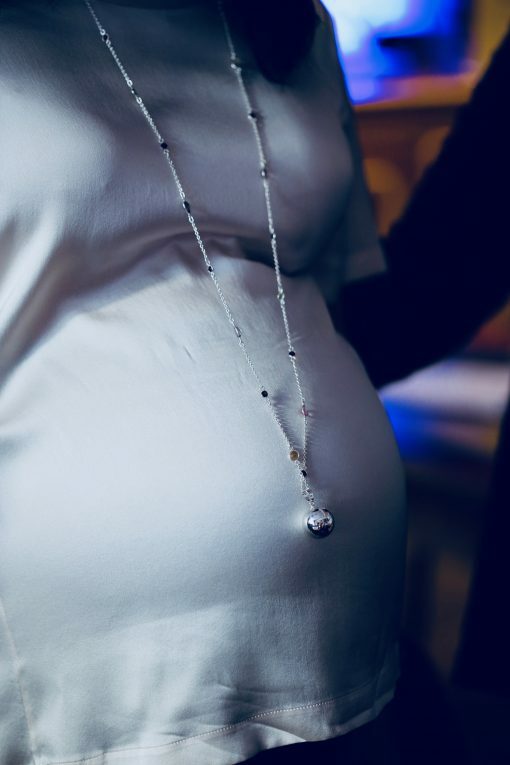 This modern pregnancy necklace to be worn over baby bump connecting mother and baby with a chiming harmony sound. 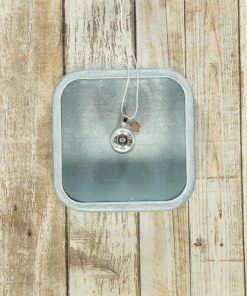 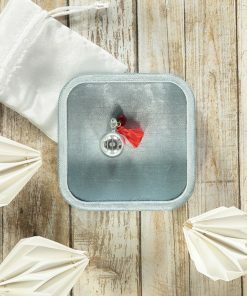 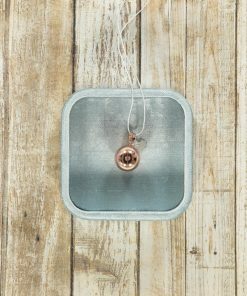 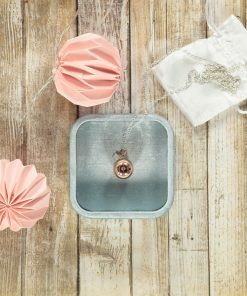 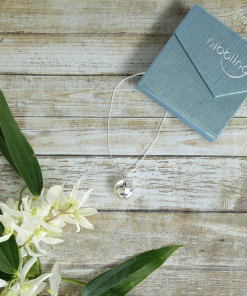 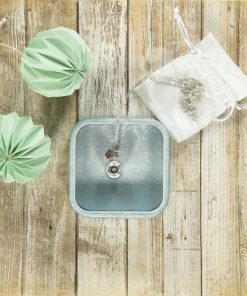 A mindful gift for mom-to-be, baby shower gift and keepsake.